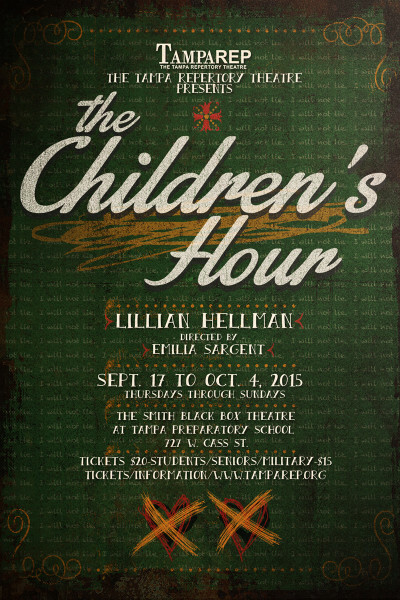 Banned in Boston and London, despite its critical and commercial success on Broadway, Lillian Hellman’s 1934 “drama about the emotional costs of prejudice” continues to raise pertinent questions in our day. Written long before Facebook and other social media made cyberbullying a word of the day, The Children’s Hour shows how gossip and lies can go “viral” within any community. And when a young girl seeks revenge on her teachers, her whispered words shatter lives. Set in a small boarding school in New England run by long-time friends Karen and Martha, the two, along with Karen’s fiancé, find themselves having to remake their lives as a consequence of their own — and others’ — actions. 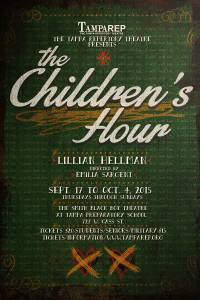 The Children’s Hour opens on Sept. 17th in the Smith Black Box Theatre at Tampa Preparatory School, directed by Emilia Sargent. 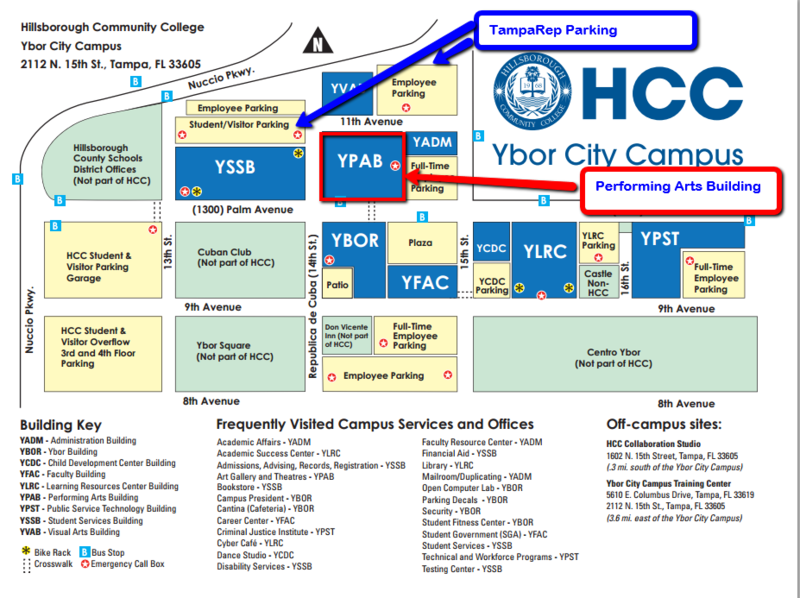 An experienced director, we’re excited that Emilia will be her TampaRep directing debut with A Children’s Hour.